Driving as many leads as possible without increasing cost-per-lead (CPL). Expanding aggressively into 10 new international markets, mostly non-English speaking. New account structure: We restructured all accounts to have a logical campaign framework. Implementation of best practices: Dozens of best practices were applied across all accounts. These included fixing keyword conflicts, removing duplicate and irrelevant keywords, applying negative keywords, split testing ad copy, optimising bids to prevent budget limitations, and maximising characters in ads. Internationalisation: We hired native speakers from the territories Technogym was entering. They were fully trained in our paid search methodology, and created local ads by considering cultural and online behavioural differences. The entire Genie Goals team was made available for translation, and made recommendations to Technogym for improving its website to boost conversion rate. Testing: Dozens of landing page experiments were conducted to determine which page was more effective. Ad copy tests were set up across all ad groups to determine which led to the highest click-through rates. Lead forms: These landing pages were created for Technogym’s most popular products specifically to drive leads; so were tested against the normal product pages to determine the winning ones. New lead forms were continually created and tested against old ones to maximise conversion rate. Complete product coverage: We began creating ads for each product and targeted them to audiences using keywords that would maximise relevant traffic. Remarketing: Genie Goals implemented a unique remarketing strategy that ignored past purchasers, as Technogym’s products are built to last a lifetime. Data showed repeat purchases were low, so we specifically targeted product viewers and basket abandoners. The impact for Technogym was immediate: it saw 163% growth in leads in the first three months at a 53% lower CPL. In addition, revenue grew 347% and bounce rate decreased 19% during the same period. A 1.5% rise in conversion rate was boosted by implementing the winning landing pages from our experiments. For example, the conversion rate increased from 3% to 12% for MYRUN, Technogym’s most popular treadmill, using different versions of lead forms. As of mid-2018, paid search represented 33% of all traffic driven to the Technogym site. These outstanding results stemmed from a strategy rewarding long term investment and a thoughtful, personalised adaption of a traditionally revenue-focused methodology for the client. This unconventional campaign saw Technogym extend its brand image internationally, following its micro-conversions strategy. But importantly it also saw the company grow by more than 46% YoY in terms of sales – an incredible result. The success came from the combination of collaboration, tests, and an environment which encouraged creativity. But more importantly for Genie and Technogym, it has acted as a foundation for further growth in the future.  The story of how market leading retailer AO.com and the Genie Shopping Network worked together with staggering results.